Events listed in this category are not covered under the club's current insurance program. The events are organized by the individuals. The listings here does not constitute in any way a relationship to Silver Wheels other than as an information service to members. Non-members are always welcome on these event. Information here will relate to hikes organized by members. Check back often to see if anything is being posted. A separate email group exists for members keeping in contact with each other about these hikes. Contact Joel Edmonds regarding this list. He's in the directory. Many of our members enjoy the sport of kayaking and arrange for kayak outings among members and with others as well. The kayak group also has its own email group and that is used as a primary means of communication. Kathy Yourkiewicz serves generally as a coordinator for this activity. She is in the directory. 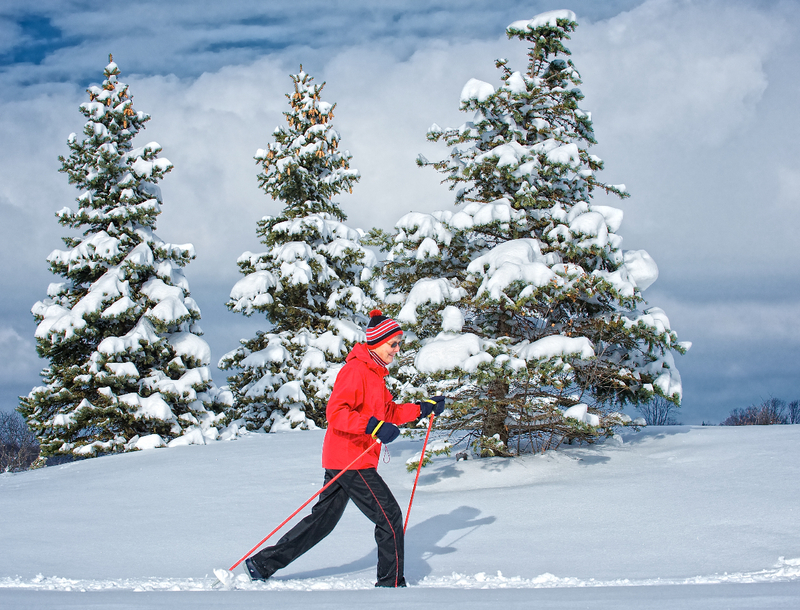 When the weather cooperates, many of our members enjoy cross country skiing. As with the other non-cycling events, these may be listed here as organized. The group also has its own email group for communications. Eva Weber serves as a contact person for many of the ski outings.